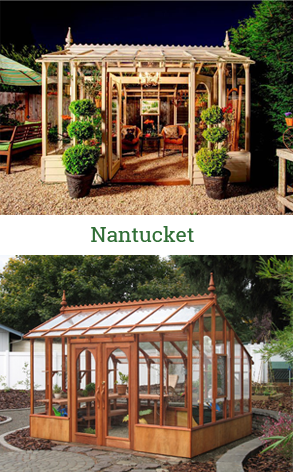 A greenhouse is a great asset when growing vegetables in your garden, extending your growing season and even providing you with fresh vegetables through the winter and early spring. 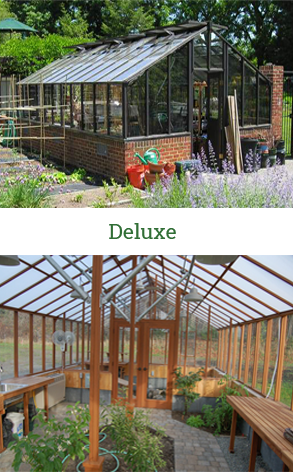 Successful greenhouse vegetable gardening requires the right environment, taking into consideration heat (in cooler months), cooling (in warm months), ventilation, air circulation, shading, humidity and lighting. Starting seeds: Seed starting for a vegetable garden is a common use for a greenhouse. 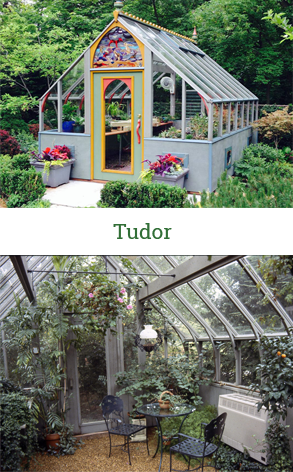 Greenhouse vegetable gardening gives an early start to your garden. You need containers, soil, fertilizer, water, and in cool, northern areas, heat and light. Propagation mats under seed flats helps germination by warming the soil. Seeds can also be planted directly into a soil bench warmed by a soil cable. 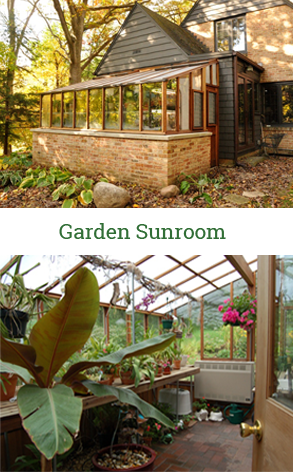 Heating: Heat for greenhouse vegetable gardening can be provided with electric, natural gas or LP gas heaters. Electric heaters are simple. 240 volt heaters are generally more efficient than 120 volt, but a 120 volt heater is generally adequate for heating a small greenhouse when controlled by a separate heavy-duty thermostat. Natural gas and LP heaters should be properly vented, providing fresh air for combustion and exhausting fumes, and equipped with a good thermostat. 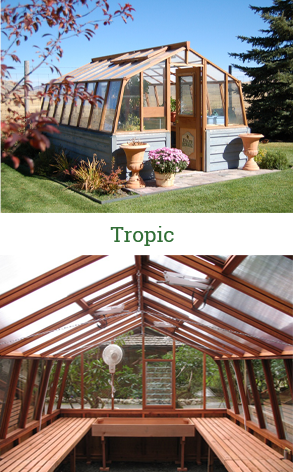 Less common methods include in-the-floor radiant heating or an extension of a forced-air home heating system to an attached greenhouse. Lighting: Light is key to successful greenhouse vegetable gardening. 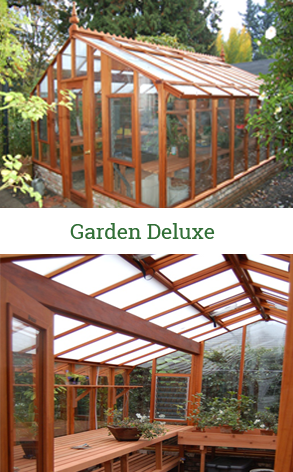 If the natural light in your greenhouse is low (a common issue in winter), supplemental lighting helps keep plants from getting spindly. A fluorescent shop light hung about 4 inches above your plants may be enough. However, the new High Output Fluorescent lamps, High Pressure Sodium or Metal Halide lights provide strong, full spectrum light and can often cover a larger area than ordinary fluorescent. High output fluorescent lamps are energy efficient as well. Vegetables to grow in the winter greenhouse: Vegetables best for greenhouse vegetable gardening in the winter include lettuce, spinach, radishes, tomatoes, peppers, and cucumbers. However, what you are actually able to successfully grow depends on the night time temperatures you decide to keep. 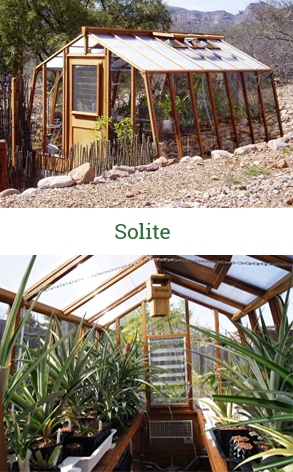 A cool greenhouse, with night time temperatures of 40-45°F, works for lettuce, spinach and radishes. Peppers, tomatoes, and cucumbers need warmer temperatures at night, around 65°F, especially when fruit is growing. Pollination: Pollination can be an issue for greenhouse vegetable gardening. Standard cucumbers will need hand pollination, taking the male blossom and gently rubbing the female blossom center. Tomatoes and peppers are self-pollinating but the blossoms should be gently shaken or vibrated on a regular basis. Circulation fans are great for that. Some seed catalogs offer varieties of seeds that are appropriate for greenhouse production, often due to their method of pollination. Johnny’s Selected Seeds is one seed catalog that clearly labels greenhouse appropriate varieties. Watering: Water is needed, but the amount and frequency varies with temperatures, day length, plant size and soil mix. It is recommended that the plants be thoroughly soaked at every watering. In January, watering may be needed every 10 to 14 days. As the days get warmer, the frequency should be increased. Seedlings being warmed by a heat mat will dry out more quickly. When watering, avoid splashing foliage to prevent spreading diseases. 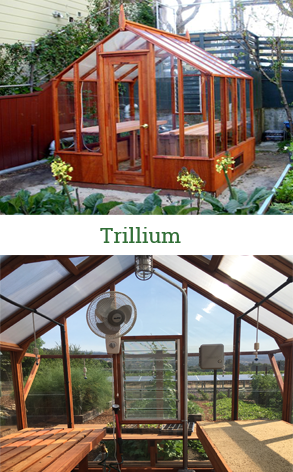 Ventilation: Greenhouse vegetable gardening in the winter can have an issue with the growth of mold and mildew. Do not over water. Control humidity with proper ventilation and air circulation. We recommend an oscillating fan running 24/7 all year long. In the warmer months, the most gentle form of ventilation is through natural convection with base wall vents or jalousie (louvered) windows pulling cool air in down low, with roof vents allowing hot air out through the roof. Cooling: Positive cooling is usually not needed for greenhouse vegetable gardening as long as adequate humidity and shading is provided on hot days. If positive cooling is needed we recommend evaporative air coolers which humidify as they cool. Air conditioners are not good for plants since they remove moisture from the air.